The most sought after IIgs sound card. Second to only the SoundMeister in frequency range. The only thing that sounded better was Sweet 16 under BeOS with Ensoniq hardware in the bus. 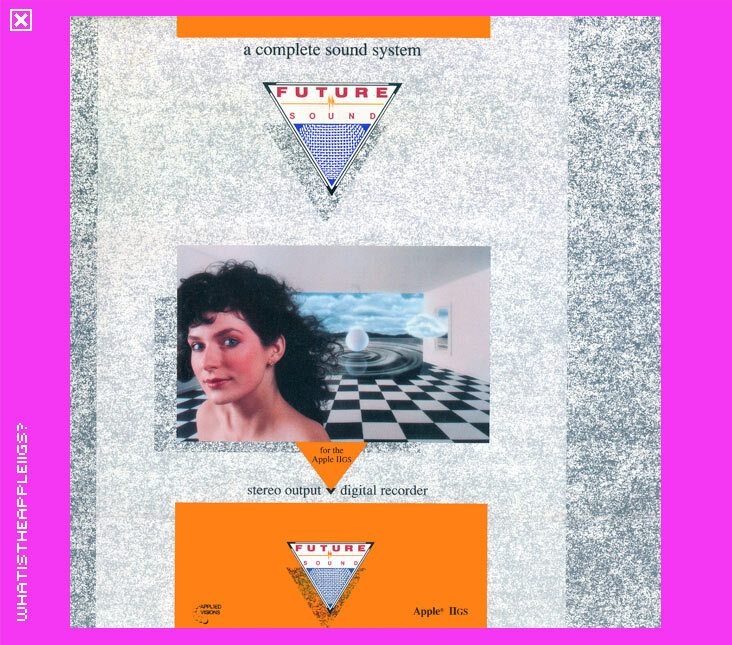 But the FutureSound was the best for a long time. 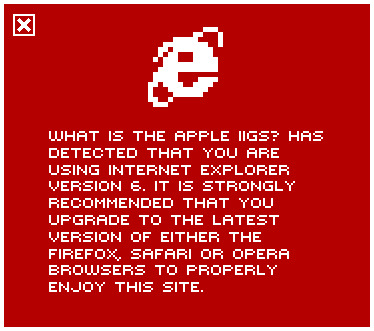 Versions of this card were made for the Macintosh and Amiga around the same time. Similar to the AST video digitizer and Digital Visions Computer Eyes GS, they intended on having full market place presences across all the platforms of the day.